OnePlus 6 Blind Test Contest: Participate & Win OnePlus 6, OnePlus Bags and Backpacks, OnePlus Caps & Vouchers!! 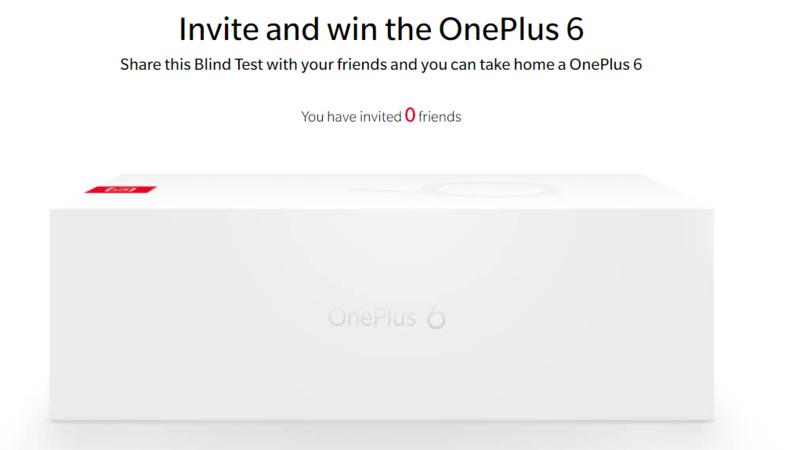 – Once again, with the Launch of OnePlus 6, OnePlus brings the Blind Test and Invite & Earn Contest. We enjoyed such contest for different OnePlus Smartphone Launches such as OnePlus 5 Stock Photo Blind Test Contest, OnePlus 3T Best Smartphone Contest, etc. So let’s take part in the OnePlus 6 Contest and Win Lots of Prizes. OnePlus 6 is the upgraded and latest smartphone of OnePlus which is scheduled to launch on 17th May 2018. 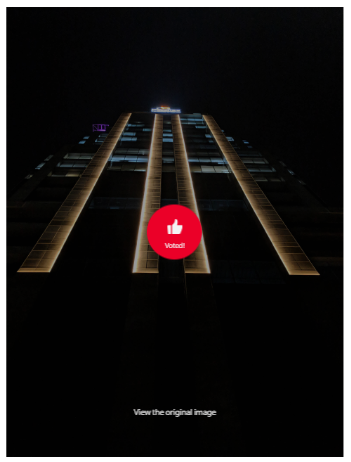 On this special occasion, OnePlus, as always, has announced the OnePlus 6 Blind Test Contest, where they will compare the Photos taken from “The best in the world – the OnePlus 6, iPhone X, Samsung Galaxy S9 and Google Pixel 2“. Participants have to vote for their choice Photos and for doing so, they will get Lucky Draw chances which can lead to winning any great prizes from OnePlus. DID YOU KNOW? 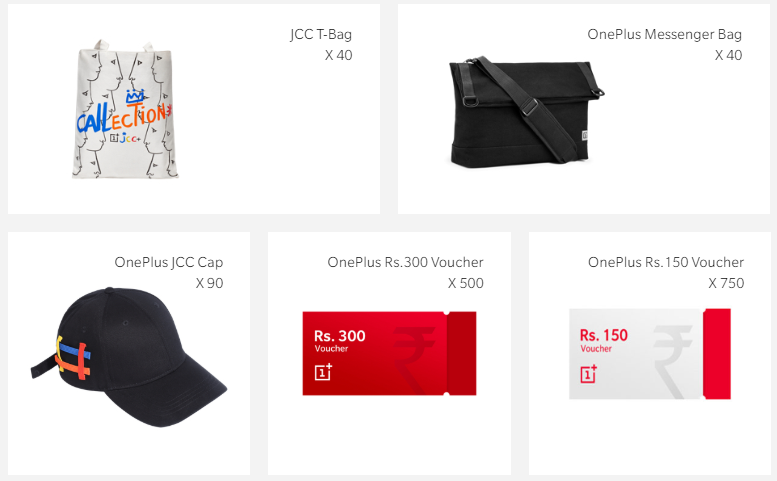 – Once in Such OnePlus Contest, We Won OnePlus 3T! You have to Vote for the Best Photos from given four photos in different Categories. There are total four categories, so you have to vote for four different photos. You will get total 4 Lucky Draw Chances for doing so and 1 extra for participating. Step 2: Scroll down to Blind Test Section and Click on the Blind Test Categories: Architecture, Low Light, Low Light Portrait, Portrait. 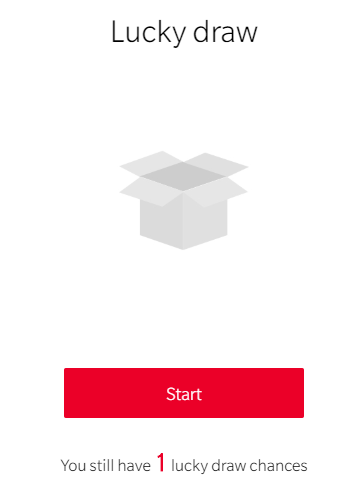 Step 3: Login or Signup for OnePlus Account. You can use Google or Facebook to Login. Step 4: Now Select each of the Categories one by one and Vote for the Best Photos you think. Step 5: For each vote, you will gain 1 Lucky Draw Chances. There are total 4 categories, so grab total 4 such lucky draw chances and 1 extra chance you will gain after voting each photo. So you have total 5 lucky draw chances now. Step 6: Now it’s time to draw your chances and see what you win. Scroll down and click on Lucky Draw. Step 7: There you will see your total available chances. Start drawing by clicking on “Start” button. Step 8: After drawing, you will see the prize you win. If you win nothing then try again by using other available chances. That’s all. Hope you win big and good prizes. Whenever you win any prize, you can grab it from User Section in your OnePlus Account. Users can use their available lucky draw chances at any given point of time between 11th May and 14th May 2018. The lucky draw entitles participants to vouchers (automatically allotted by the system) to be redeemed at www.oneplus.in. Isn’t it Cool? let’s start referring or inviting friends. Login to your OnePlus Account. Scroll down to “Invite and win the OnePlus 6” Section. There you will see your Invitation link. Copy it. Share the link with your friends and ask them to participate in this contest by voting the photos. Invite as many friends as many possible. You can track the invitation count in the same section. Try to come to the top 3 in leaderboard by invite most number of friends. It’s clearly mentioned that one of the participants won the OnePlus 6 in Blind Test Lucky Draw. You can check the attached screenshot.